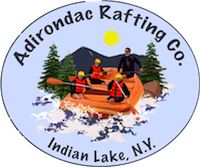 Adirondack Rafting Company runs the wild and scenic Hudson River Gorge, deep in the heart of the Adirondack Mountains. 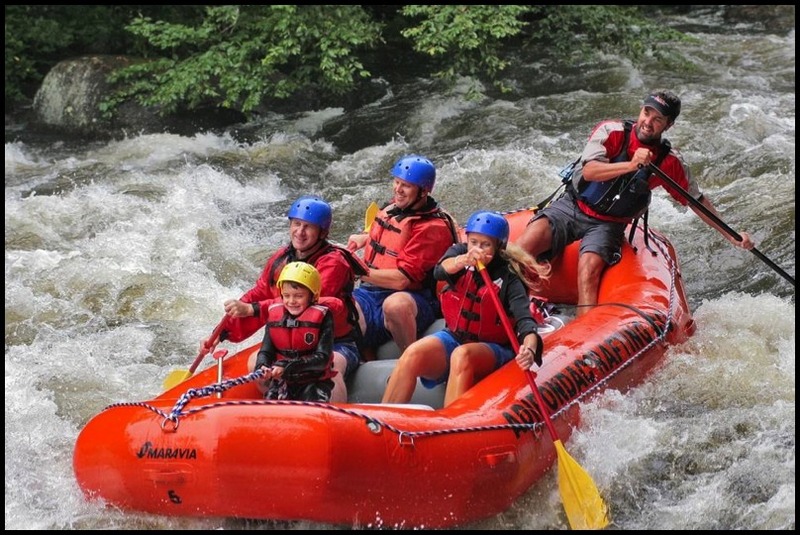 This is a 17 mile adventure through the wilderness with plenty of whitewater fun. 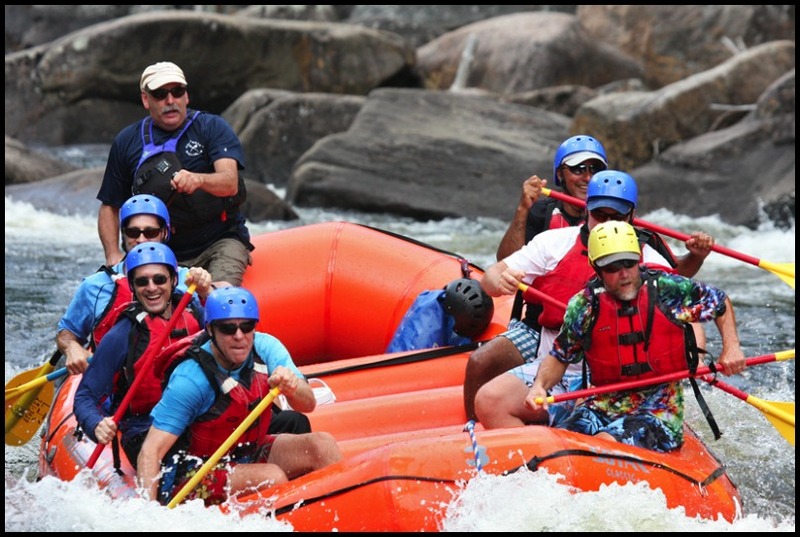 We provide all gear, a licensed and skilled river guide, and a riverside lunch. Our season runs from April to October. Come join us for a wilderness adventure!